fellows) in otolaryngology, oral and maxillofacial surgery, (plastic) surgery, radiation oncology and medical oncology, and other specialist as well as providing a stimulating update for practicing surgeons and physicians. 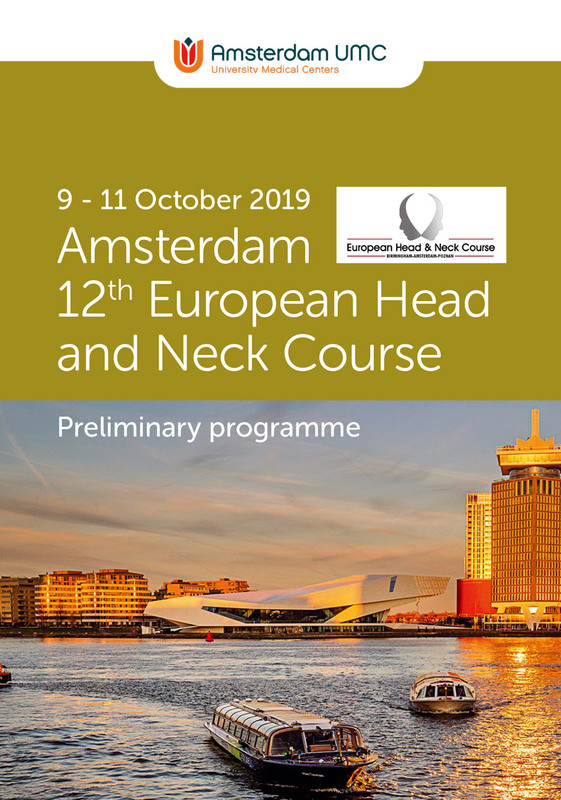 The course aims to present a multidisciplinary approach towards the up-to-date management of patients with head and neck cancer through the use of surgery, radiotherapy and chemotherapy. Emphasis will be given to recent advances in diagnostics and treatments. Through panel discussions and question and answer sessions, the delegates will benefit from the experience of a faculty assembled from many of the leading head and neck centres in Europe and North America.